An in-app screenshot from the TravelPerk app, a free web app that allows you to book and manage your business travel. Today’s FullStory use-case comes from TravelPerk, a free web app that allows you to book and manage your business travel, helping with price comparisons and centralizing invoicing and reporting (and can also be integrated with tools like Expensify). Chris Roy, Lead User Experience Designer at TravelPerk, shared how his team and others at TravelPerk use FullStory session replay and click maps to investigate Rage Clicks, support customers through context, solve bugs in JIRA, and more. Read on to see how TravelPerk is putting Fullstory to work. Going live was great as it allowed us to course-correct the client without having to go offline, dig into some numbers and event tracking, and then get back to her. With FullStory we could see exactly what she was doing while still being on the call with her. It was like screen sharing but without the painful set up. 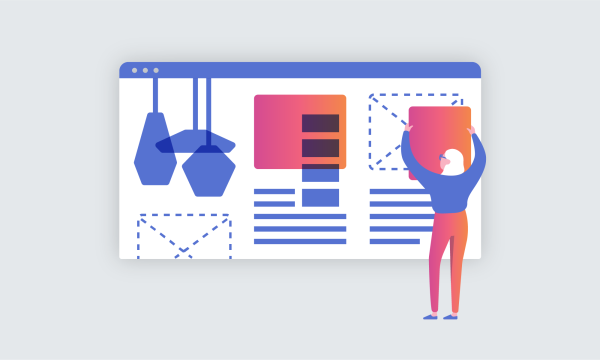 Another benchmark moment was when I went crazy with integrations and had FullStory connected with Intercom, Trello, Google Analytics, MixPanel, Slack, and Zendesk. I ran a couple of workshops just to run through the tool and specifically how our Customer Support Agents could troubleshoot in depth with any questions or comments which they received. A typical support ticket would involve a lot of back and forth trying to clarify the steps that user took when they stumbled upon an issue. Problem is a lot of things are done by users subconsciously, so it is not easy to recall all the minute details — the details that really help when debugging. Now, with the click of a button, a Customer Support Agent, Product Owner, or Designer can see exactly what happened during the session, including the ability to see any console logs or additional meta data that could help find the source of an issue — and do it all within moments, not hours or days. Another thing I personally love to do as a UX Designer is watch a couple of sessions and spot patterns where it looks like people are struggling. This may start with the Rage Click filter, for example. 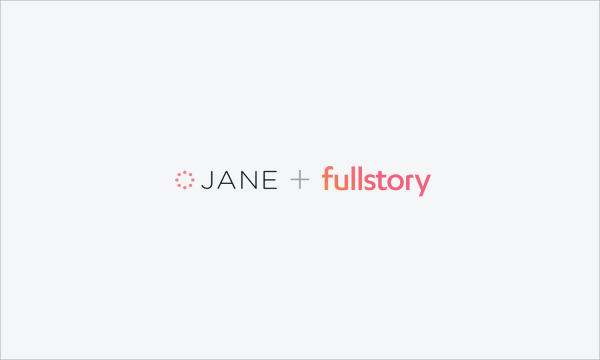 The Rage clicks filter in FullStory pulls sessions of users who were furiously clicking elements on your site or app. After seeing someone struggle with a part of the UI, I can then run a search on that part of the TravelPerk application and watch a bunch of other sessions. With very little effort, you can easily spot some friction points that could otherwise go unnoticed. It is a real game-changer in the sense that you can proactively solve problems before people start telling you about them. Here a TravelPerk user had a “dead click” on an element within the app. In a similar light, we recently received an NPS score of 6 from a customer (which is not a regular thing), so I quickly jumped in to replay the session. To my horror, I saw that the customer tried to input the same information into a form 8 times. She tried logging out and in and coming back to that screen but it kept failing to accept her input. A quick search on FullStory and I realised that 12 other people had been affected by this bug. Using the JIRA integration¹, I immediately raised a critical issue and we had it fixed and in production within hours. Trying to figure out this issue “the old way” could have taken days, frustrating a lot more customers. This is where the tool really pays back on the investment. In addition to the above, I have also used Page Insights at times to understand aggregated behaviour on a page — it can be a good guide for spotting dead link patterns or key interactions within a given context. A screenshot of Page Insights Click Maps for the TravelPerk app. I am super excited to see how FullStory progresses even further as I think what you have delivered so far is a real breath of fresh air in the analysis of product performance. Being a UX Designer, it also gives me a vast wealth of “what people do” vs “what people say” content which can be great when you are looking to make decisions on new features or improvements. Chris further shared that when TravelPerk originally looked at FullStory they only expected to use FullStory Free; however, after using the features of FullStory Pro, Chris easily convinced his company to subscribe. We couldn’t be more excited to hear of the success TravelPerk has had with FullStory. Thanks Chris and TravelPerk for sharing!